Nelco Mechanical recieves the IHSA President's Award for 250,000 hours without incurring a compensation injury. We take safety seriously and want to be sure that all of our employees are safe while working at every jobsite they are on. We are proud that our employees are diligent to be sure that their work practices have everyones safety at the forefront of their minds. Sofina Foods in Mitchell, ON. St. Paul's Residence Addition, Waterloo, ON. University of Waterloo Applied Health Science, Waterloo, ON. Our employees hard work, management, collaboration with the other trades, safety and overall a job well done earned us these awards. 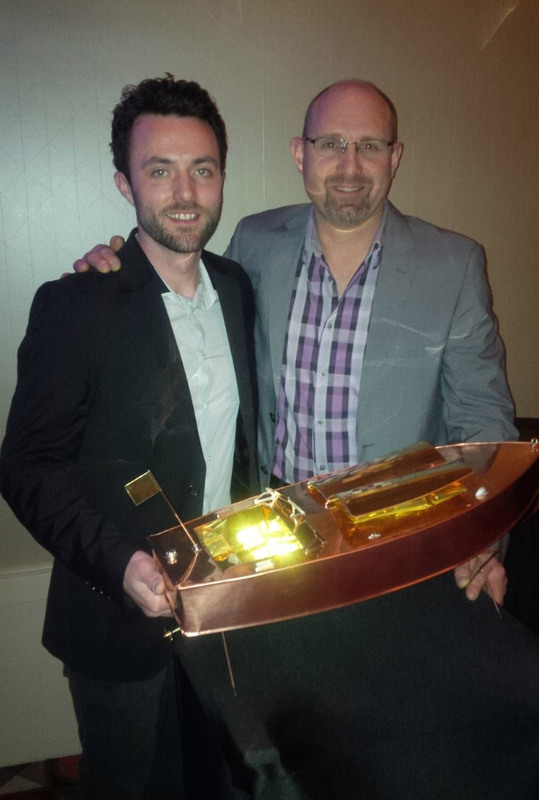 Nelco Mechanical Limited is pleased to congratulate Mike Ashton for winning the Provincial Sheet Metal Apprenticeship Championship held in October 2014, in Ottawa, ON. Mike then qualified for the Canadian Championships in May 2014, in Windsor, ON. Mike represented Ontario well and although he did not place in the top 3, we are extremely proud of his efforts and congratulate him on representing Nelco and the Ontario Sheet Metal Industry so well. Mike is now an accomplished Journeyman within our company, and is actively teaching our new apprentices the value of a job well done! Nelco has also been recognized in the Business in Focus magazine in 2012 and 2013. Nelco continues to focus on building excellence and has done so for over 108 years.